If you read my last blog post, you probably already have a sense of how passionate I am about teaching kids about responsibility and emotional intelligence. I really, really, am!! So much so, that for over a year now, I have been writing parenting articles to send home each week with my students. 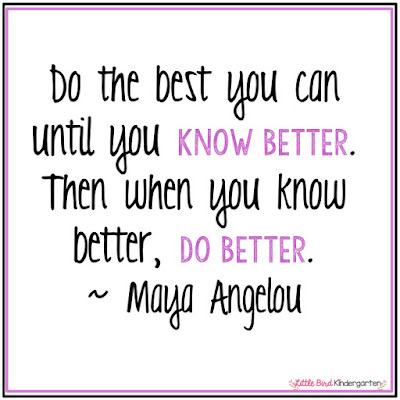 I really believe that most parents really do the best they can, but as Maya Angelou put it so well . . . . This quote is a freebie in my store... just click on it, then click on "Preview" to download. 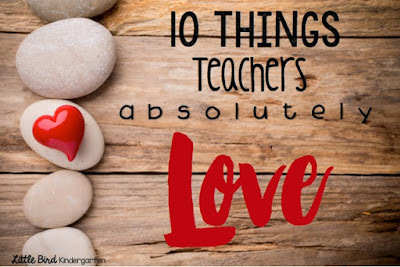 Back in May I wrote about "10 Things Teachers Absolutely LOVE" I got a lot of great feedback here, as well as on Facebook, so I know that my feelings resonate with a lot of other teachers who face so many challenges in the classroom. So many variables we cannot control. So many wishes, so many worries. So much hope. Parents of today are: busy, stressed, over-worked, and sometimes distracted, but like parents of the past who parented in simpler times, they want the best for their kids. about thoughtful parenting practices is imperative for our kids to grow, thrive and succeed. It has truly been a labor of love, frustration, concern and hope that I have written these parenting newsletter articles with the future of our families and country in mind. We as teachers only have so much time, but we have so much to share. in order to reach parents where they are at, from us to them as if we were sitting down together for a chat and had time to talk about everything under the sun (but don’t and can’t!) I cover modern topics such as technology, as well as character traits and behavior management. The articles are written with much thought and consideration for addressing common educator concerns with gentleness and respect for parents wherever they are at in their parenting journey. An expert, no. A person who wants to help other people with the struggle, yes. Can I get an AMEN?!! May parents read these articles and find inspiration, validation, understanding, and hope for the greatest, and most noble adventure life has to offer. Each newsletter also has an inspiring quote to go along with the theme of the passage. 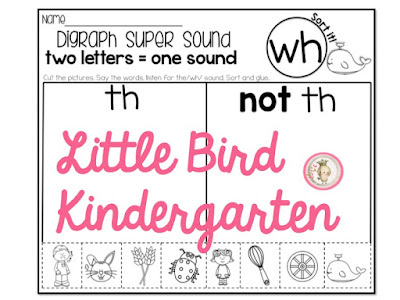 The newsletters are appropriate for parents of Pre-K through the elementary grades, and I’m quite sure even high school parents could glean a thing or two! 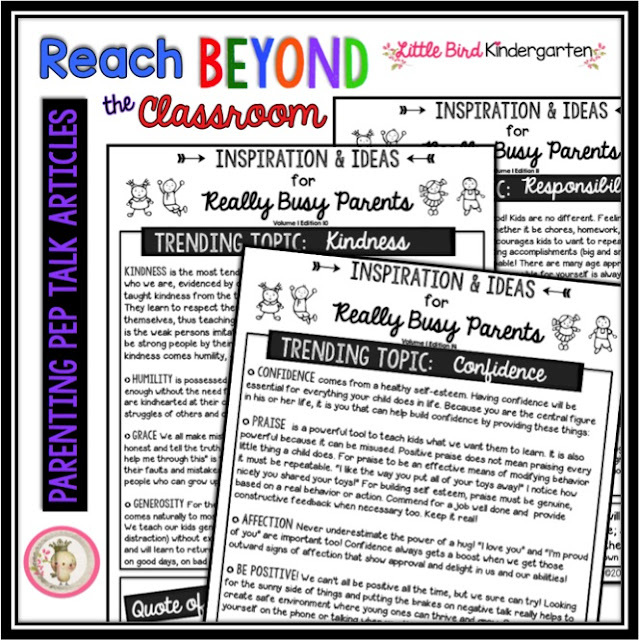 This resource provides 35 “Trending Topics”, simple, to-the-point, purposeful articles - (pep talks if you will!) 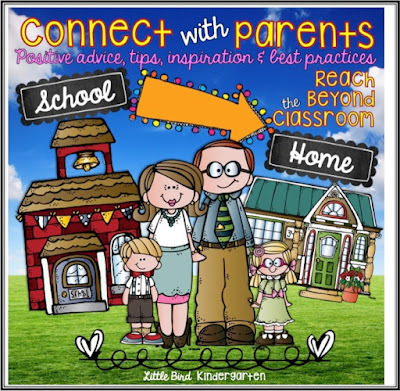 one for each week of the school year, offering tips, advice, gentle reminders and inspiration for the most current parenting topics and dilemmas as well as a thought provoking and inspirational quote for each topic. Each article is written with thoughtfulness and respect for the difficult job that parents face. 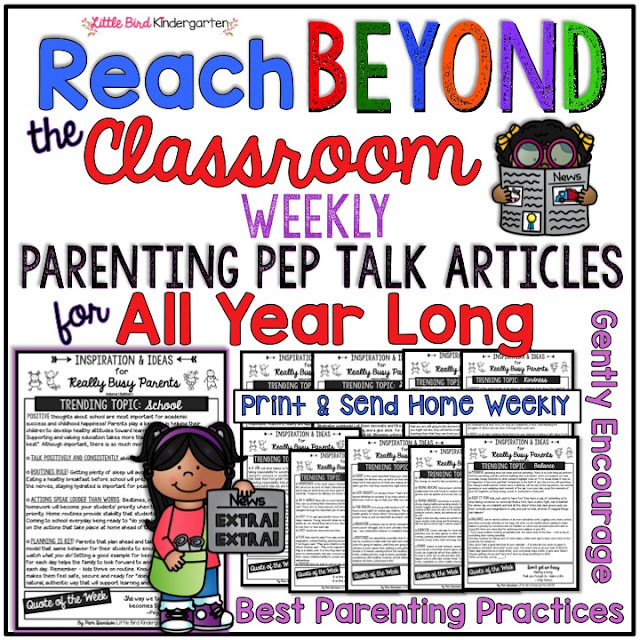 Whether you copy and share as a stand alone Parent Communication OR copy on the backside of your weekly newsletter, you are imparting important information that parents may not have access to otherwise. I began sending the articles home in my kids' backpacks last year. I received good feedback, and I think the ones that read them looked forward to getting them each week! I know that some will not read them, but hopefully the ones that do, will find some comfort in knowing that I (we) care about, and understand the challenges they face as parents. If you decide to send these articles home to nurture and support your parents each week, let me know how it goes! Thanks so much! School Site License also available HERE. 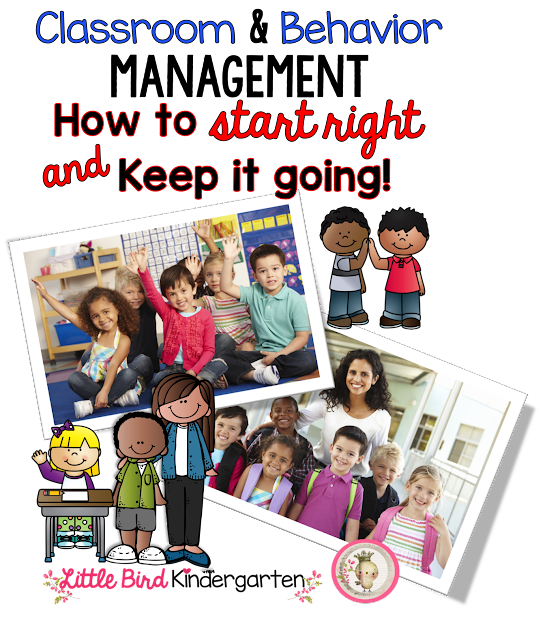 Classroom & Behavior Management: How to Start Right and Keep it Going! As we all know, going back to school brings with it so many thoughts, plans, and emotions! There is nothing better than a fresh start! Starting out right with classroom and behavior management is always at the top of my list! Without it we really can accomplish nothing else. Mindfully teaching kids about how to behave in our classrooms and on the playground is how we set the tone for the year. A deep quote when thinking of teaching little ones? Maybe. Maybe not though. If you are thinking about the big picture. Whether you agree with this statement or not, I bet we can all agree that in the classroom we want our kids to be respectful and treat others with kindness. We need it to teach, they need it to learn. We all deserve to have a safe, friendly environment to enjoy everyday. Even the littlest students can learn about personal responsibility, and that your choices, good and bad, all have consequences. It has been my experience teaching in a Title 1 school for over 27 years that many of our kids come to school without some of the basic ideas of right and wrong, at least from my perspective. We, as educators, teach our own children these things, so we assume that most parents do to. Right? As with everything else, yes, and no. I have been teaching long enough to see former kindergarten students grow up, go to college, have children of their own, and even be in my class! Unfortunately, I have seen former students who have made bad choices in life that led them so far astray that they will never be free again to do as they choose. There is much debate and talk these days about how to handle classroom management. As a new teacher, many years ago, I remember it to be my biggest challenge. Whether you use a behavior chart, a clip chart, Class Dojo, or whatever system you use, or choose not to use, consistency, and fairness are the key. 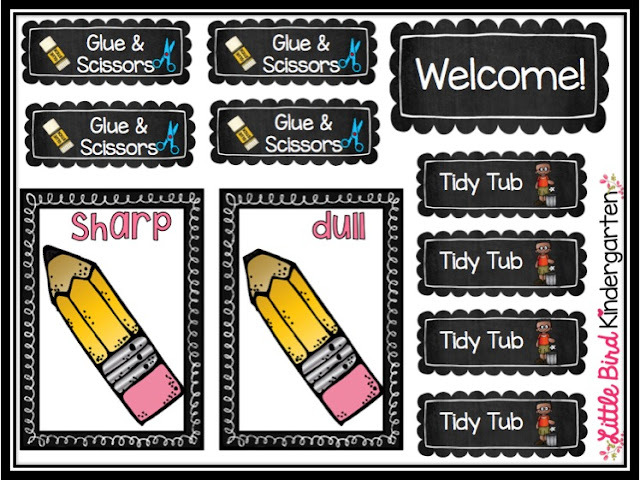 Clip charts or behavior charts are not bad in and of themselves, they can provide structure for teachers (new and experienced)! Some folks with challenging class circumstances, really like the concrete visuals they provide for students. I really believe there are so many different ways to approach this, and I feel a little sad when I see so many generalizations and negatives written about the use of clip charts etc. If they work effectively for you, and you use them with respect and integrity, you shouldn’t be shamed for it. We need to stop telling each other as educators that there is a “best” way. There are many ways. It’s not so much what strategy or system we use, but how we use it. New teachers especially should not be made to feel that they are doing something wrong. There are best practices with everything, but there are also many approaches and ways of doing things that work for different people. My goodness, this world is hard enough on teachers without our help! That being said - I do not agree with overt ways of dealing with behavior issues that belittle, embarrass or poke little holes in little ones' self esteem. Absolutely not! My go to is "the look", a whisper in the ear, a private heart-to-heart conference (my favorite), and meeting with parents if necessary. I really believe people can successfully use lots of different kinds of systems if their heart is in the right place, and they are thoughtful and respectful about it. How do you start out on the right foot? 2.Teaching/demonstrating clear expectations directly and indirectly through modeling and also directly through instruction: lessons, games, anecdotes and stories. Building relationships with kids takes time. Letting them get to know you, to feel safe, and know that you are the same person all day long in the classroom as you are when you are step out on the sidewalk (talking to parents after school). They know. It matters. We all know that feeling we get when we know someone genuinely likes us. It makes us feel good. It is validating. One of the best things a student ever said to me was this: “I love the way you look right at me”. Melt. My. Heart. That genuine feeling of knowing that someone cares about you, and that how you feel and what you have to say matters. When they know you like them, they are much more apt to want to please you. These relationships take time and effort, but they are worth it for our kids both emotionally and academically. Ultimately, years down the line, they will remember how we made them feel. No matter what, to be successful, any classroom management must start by nurturing good behavior by teaching right from wrong. We cannot just assume that our kids idea of right and wrong is the same as ours. Plain and simple, in life there are good choices and there are bad choices. Talking about bad choices seems to have become, somehow, politically incorrect, I disagree with this notion because we, as their teachers, may be the only person being ‘real’ with them, and talking to them about it. We can teach that we may make bad choices sometimes, but that does not make us bad people. Think of a seventeen year old who made bad choices and is serving time for those choices. A lack of education and information about right/wrong, good/bad, and the consequences that accompany each may be something he/she wishes someone had taken the time to make them really aware of. If we want our students to follow classroom rules, be respectful, kind, courteous, and work hard, we must show them HOW, and tell them WHY, and facilitate meaningful conversation to deepen critical thinking about how we can identify emotions and control ourselves. Ultimately, we are growing citizens. I believe it is the greatest responsibility we face as educators. Growing good citizens. There is nothing more important. In simpler times we taught them mostly academia. It is now our duty to teach them so much more. We live in a very complicated world, and as educators, this is probably the greatest challenge of our day. In order to be effective, expectations for conduct, behavior, and personal responsibility should be modeled through indirect instruction daily and taught directly through lessons, discussions, and visual reminders. Many of our students live in homes and neighborhoods that operate much differently than our own. Their “rules” at home may look very different than our own homes and our classrooms. Assuming they are the same is a huge mistake. Every environment has it’s own culture. Every culture has acceptable and unacceptable norms. To understand this, think of a student who, according to our standards, may not have a good home life. In order to “survive” in his/ her home and/or neighborhood, he/she may have to act a certain way that may not be acceptable at school. Many kids who come to school who are “survivors” at home, and may have trouble assimilating into the school environment because it is so different from their home. We must teach them that at school we have our own culture, and our own norms, and that it’s okay to assimilate into each as needed. “At school we _____________”. It’s fair, and it’s honest to teach them that things can look, feel, and be different at home and at school, and that it’s okay. When we respect what their home environment looks like, we are validating them and telling them “you come here as you are, we accept you, and this is how we do it at school”. I believe with all my heart that there are many, many kids that learn in school, with a kind, caring and thoughtful teacher at the helm, that there is a different way of living than what they may be use to. Providing them a peek into a different way of life, even when they are very young, can give them a vision for a life they may have never otherwise known could exist. Directly teaching right from wrong, good choices vs. bad choices provides a standard for which to live and behave, and that those choices come with positive and negative consequences. There is power in knowing that you have some control over outcomes of situations based on choices you make on the front end of any given situation, even for little kids. Building a classroom community takes time. It takes talking, sharing, caring and a common understanding of the culture of the room, and the expectations for behavior and conduct. This is not really a lesson. This is everyday, threaded into every interaction. They are watching how you handle problems and challenges. You are role modeling the how, they are learning every minute of everyday what you accept, tolerate, and celebrate. This indirect influence is how you lead, it matters most of all. by Pamela Carson Wendt (Hedgehog Reader) from last week)! 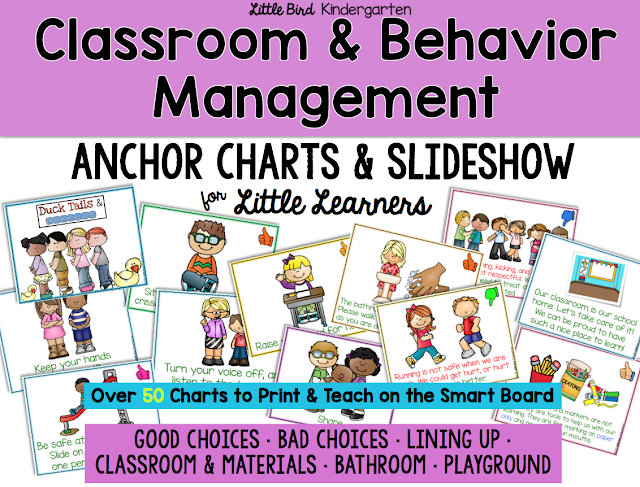 I developed a resource to use for explicit instruction of classroom and behavior management because I needed visuals that provide clear illustrations and simple, kid-friendly explanations to teach my little learners the basics of how to behave and get along in school. 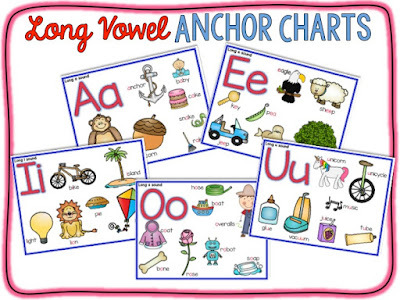 I have lots of second language learners as well, and the visuals are a must for them! When I start out at the beginning of the year I assume my kindergarten kids know nothing about being in school or how to use any of the materials in our room. Every detail of every minute of the day is explained. From how to stand up and push your chair in nicely, to how to hold scissors when we are walking. Everything. It is tedious, tiring, and time consuming, but it is worth it. You can’t maintain procedures that were never there in the first place. The first month is so crucial for nailing down routines and procedures! The pay off is around the first part of October when things start running like clock work and reminders become much less frequent! 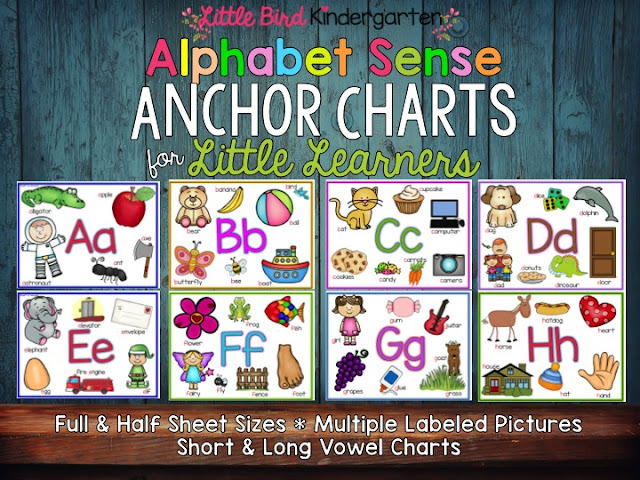 I LOVE using these as anchor charts and also as a slideshow. To be able to have something I can show physically or digitally to my kids is priceless. They get it. 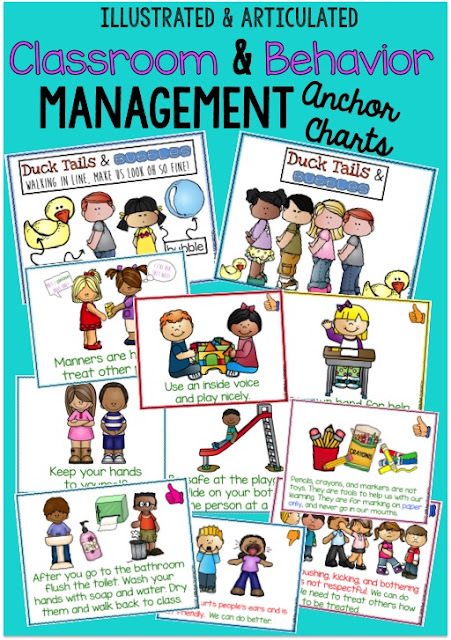 I keep the “Duck Tails & Bubbles” anchor chart right on the wall near my door all year long. “Show me your duck tails and bubbles!” They love it, and it's positive and fun! 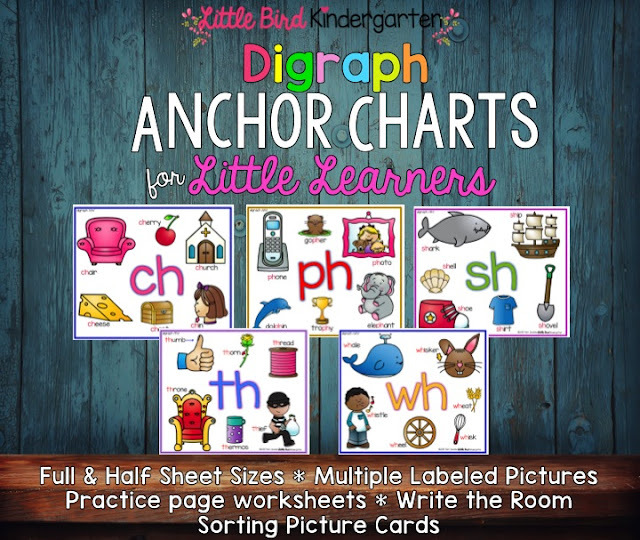 Pulling out the other anchor charts as reminders with the class or individually as needed with students becomes a mini social story of sorts. It takes them back to the time when we learned about it, and makes it easy to recall and connect the discussions we had prior, to the current situation. Re-visiting the slideshow when new students arrive helps them to assimilate into our environment and also serves as a great review for the whole class. 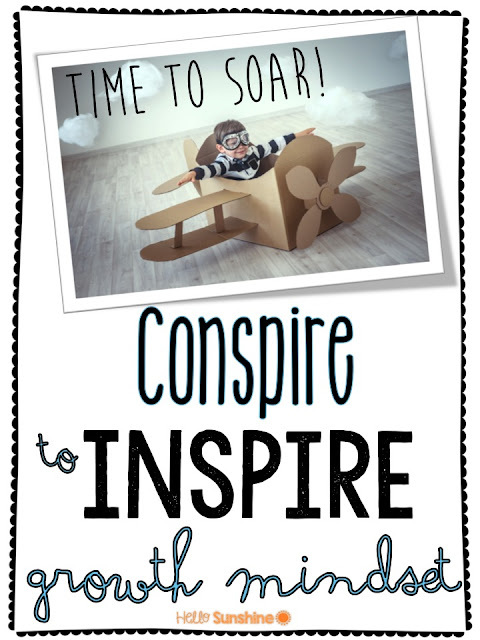 I truly hope you have a great school year, and whether you are brand new to teaching or have some years under your belt, I hope this blog post will inspire you to approach your classroom management deliberately with intention for growing great little people! Here's a little management freebie for you! Mindsets in the Classroom Wrap Up! We use them everyday, we talk about how to use them, how to take care of them, but rarely about where they come from or how they come to be! Once in awhile I do a fun little "How it's made" activity with my kids. 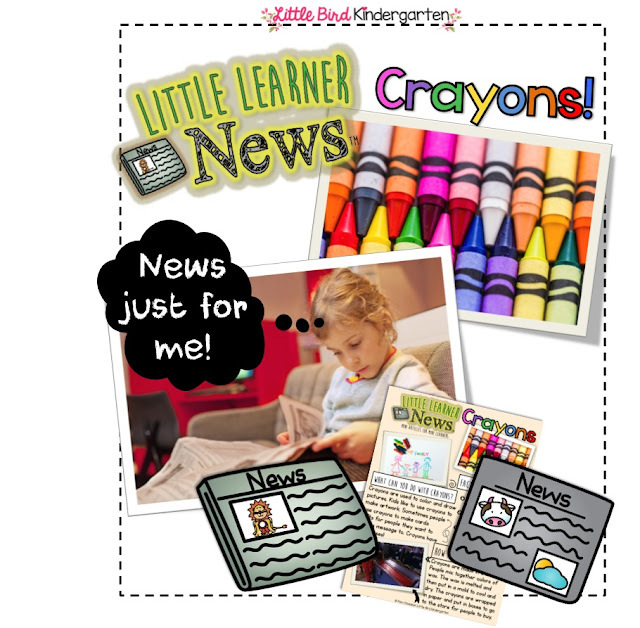 I have done one about crayons many times, but I decided I wanted a little more to go with the lesson so I wrote one of my Little Learner News Articles about Crayons! I can't wait to try it with my kids! This way I can tie in some print awareness with something we are already doing! We will read the article and then they can "report" about what they learned. They are so curious about how things are made, this is going to be so much fun! I'll update with some reports eventually! Here's a fun video from Mr. Rogers to learn about how crayons are made too! 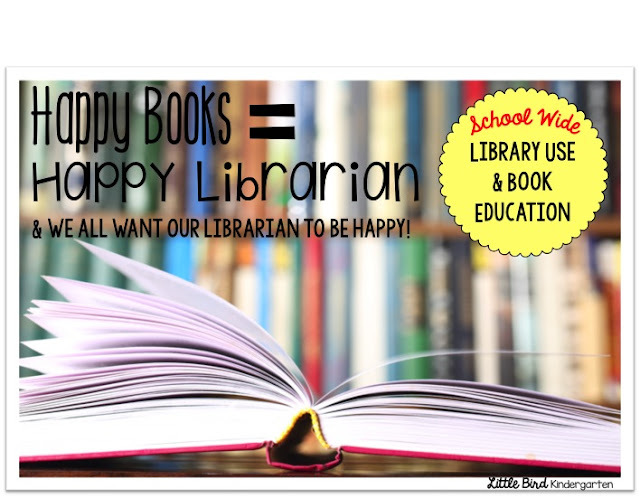 Happy Books = Happy Librarian! Happy Books = Happy Librarian! We all want our librarian to be happy right? & of course want our kids to take care of our books! You know the old saying... "If the librarian ain't happy, nobody's happy!" . . . .Well, something like that anyway! ONE SCHOOL SITE LICENSE included with purchase! Use it for this year and all the years to come! Get books in the hands of your kids on the first day of library! "Our Library Rules!" is a positive, informative, fun, and student friendly text to build community and share school wide with students to teach about using the library, proper book care, and celebrate the fact that their library is the best! In fact, it rules! 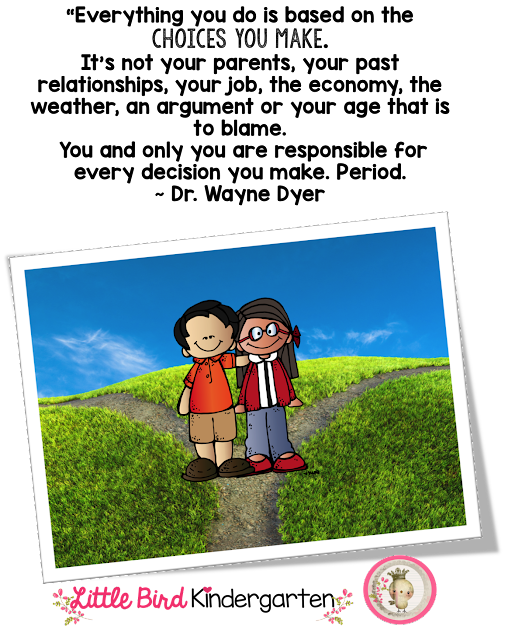 It is perfect as a shared story! Copy enough for each student in the school to learn about and review library rules, proper book care as well as literacy promotion! (The play on words “We need library rules so our library can rule!” teaches multiple meaning words too! Our Library Rules is VERY EASY to copy and prepare! It can be single sided, OR copy double sided to save paper. Simply copy (on your copier choose the staple twice option on the left side), cut with paper cutter, and done! If you have a printing department at your district office they can make even quicker work of it when preparing for the whole school! Our School Librarian copied the pages onto extra large construction paper, and spiral bound it to make herself a big book for instruction and review! 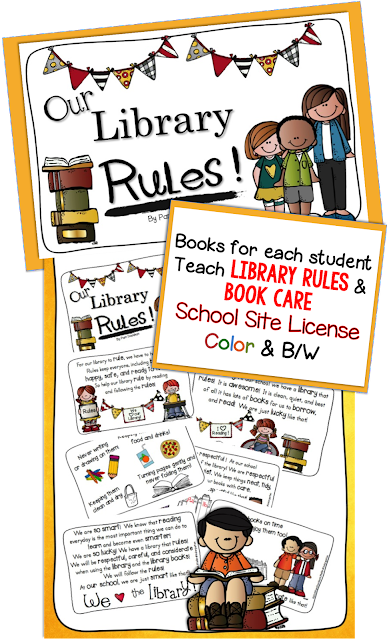 Our Library Rules is intended for purchase by a school administrator, individual teacher, or librarian with the intent of copying and sharing with each of the school’s teachers and students. In other words, the purchaser is granted a SITE LICENSE for ONE SCHOOL / ONE SCHOOL LIBRARY. Permission is given to share this resource within the walls of ONE school with ONE library, no additional license purchase is necessary. If you are interested in a district wide site license, please contact me for pricing. 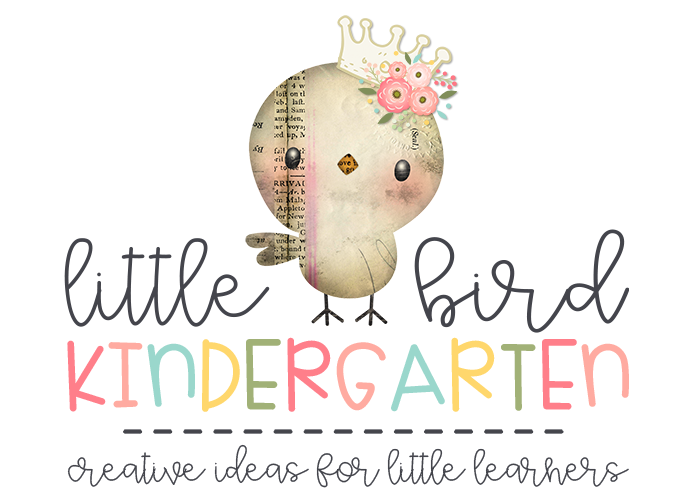 Thanks for visiting Little Bird Kindergarten! I am so lucky to be teaming up with the fabulous group of teachers that make up Hello Sunshine! We have teamed up for some fantastic online professional development with the Hello Sunshine teachers? Join us as we read Mindsets in the Classroom and learn together how we can move our students, staff and communities to a growth mindset. This is such a great read to help your own mindset as you mentally prepare for new kiddos in the fall! Head on over to Hello Sunshine for details about the book study and our chapter "take-aways" as we go through the book. Notability! Inside the Classroom and Out! If you’re going to professional development this summer or attending a conference like I am (Helloooo Vegas! ), I have a fun and hopefully very helpful tip for you!Depending on the event, you may or may not receive handouts.I have found a GREAT note-taking app called Notability. ($2.99 in the app store, and SO worth it!) I used it last summer on my iPad mini and it was FaBuLouS!! 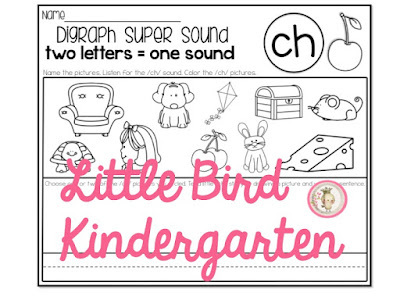 It allows you to mark-up/write/ draw/doodle right onto the PDF’s that you download onto it! 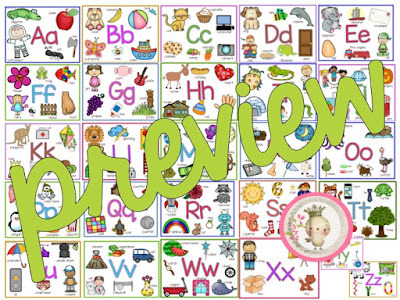 And best of all….you can even take pictures and insert them into your notes! A m a z i n g!! 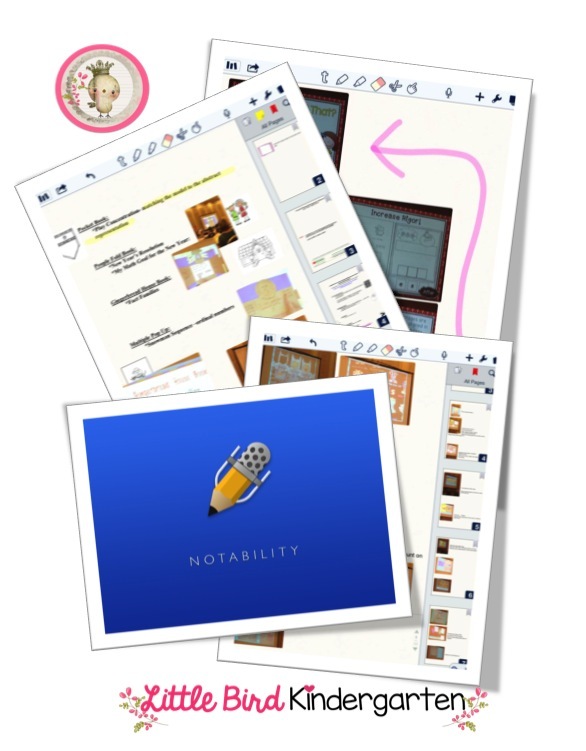 There are lots of great tools on Notability . You can capture audio clips to add to your PDF’s as well! As with any other app, it really takes time to explore, play and get comfortable using it in order to use it to it’s full potential! I was sitting in a workshop last summer and started talking to the teacher next to me, she was interested in the app, so she downloaded it right then and there and started using it! You can save your notes and e-mail them to your friends too, so you can divide and conquer the sessions and share notes with each other! This app has so many potential uses! 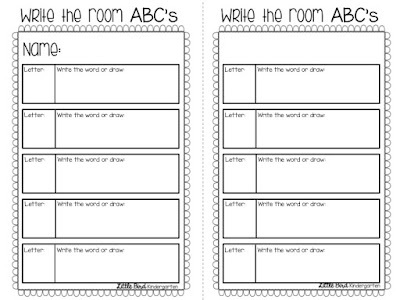 I have used it in my classroom to help me with writing conferences. It is particularly great for writing because you can take photos of their writing to provide evidence of their growth! •Taking notes about where they are at in the writing process and what their next steps are. This is such a powerful tool for writing instruction! •It is, in a word, INCREDIBLE for data collection. It’s all right there! Organizing files and folders is easy as well! 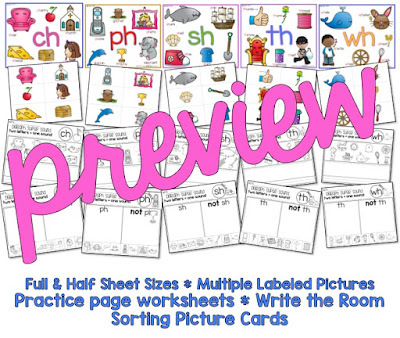 Each student can have Their own folder so that you have a running live record of their work! I shared it with my principal, and she uses Notability on her iPhone 6+ for doing teacher evaluations now! She takes pictures and notes during the lessons and then uses it to help her in scoring, writing, and follow-up conferences! For the notes in these photos I was sitting close enough that I could take pictures of the presenters slides. I did this a lot! It really helped me to recall information and I even added additional notes to these later on as I reviewed them. It’s easy to type, draw, write and highlight on the note pages or PDF’s. The camera tool is easy to use – you click on the + in the tool bar and it will give you the option to add a photo, take a photo, or even add a link from the web! When you select a picture you can easily crop it or move it around on a page. Here is a link to a little tutorial that I found too! Thanks to my sweet & smart friend Emma at Clever Classroom who encouraged me to write this post!! ;o) Have fun using Notability and when you come up with great ideas for using this app please come back and share in the comments!